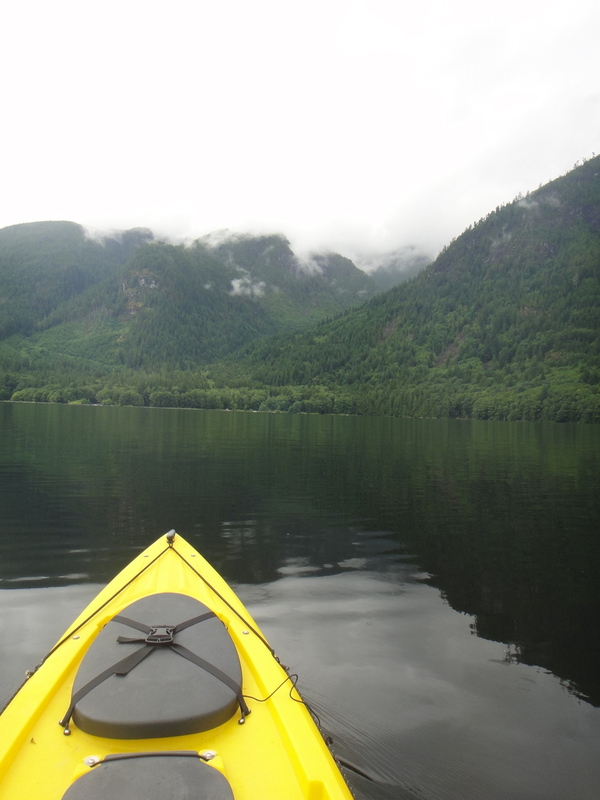 Boat rental for fishing, hunting, and camping in British Columbia. Choose from Alumaweld jet boats, Riverhawk & Smokercraft V hulls, and Spratley flat bottoms. This is the only boat we have that is insured for salt water use. 10 degree dead rise. Haul out your next elk or moose with this one, or fish the Fraser for sturgeon! 6 degree dead rise.